In addition to the quality of the telescope, there are also other factors that influence your observation of the night sky. These factors include weather conditions or light pollution. Information about such matters can be found on this page. This way you prepare yourself against unpleasant surprises! After the sun has set, the position of the moon determines how bright the sky is lit. A full moon can over-expose weaker celestial bodies such as nebulae and deep sky objects, making them invisible. Planets are still visible at a full moon. The moon itself is best observed around its first and third quarters. To filter the bright light from the moon, you can use a moon filter, so the image is not too bright to your eyes. In addition, a filter increases contrast, making the image more detailed. Different rules apply to the observation of the sun and sunspots than to the observation of other celestial bodies. Of course, you do not observe the sun at night, but during the day. It is best to observe the sun when it is high in the sky. If you want to observe a setting sun, you suffer from the scattering of light and you will not get a sharp image. It is important that you never look directly at the sun with your telescope. You observe the sun by projecting the image of the sun on a white paper, with a sunscreen, or with a specific sun filter for your telescope. The time of the year is also crucial for your observations. On the breadth of the UK it is hardly dark at night in the months of May, June and July. During this time of year it is not possible to observe deep sky-objects. Clear celestial bodies, such as the moon, plates and clear mists or nebulae are visible in this period. 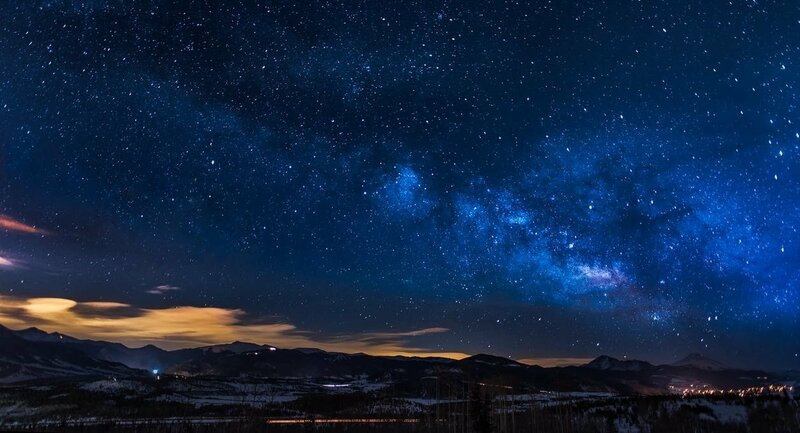 The most ideal weather for an astronomer is a dark and clear sky at a cold night. Unfortunately, such perfect nights are rare in the UK. But even if the sky is partially covered with a light cloud cover, it is possible to observe the most bright celestial bodies. Certain celestial objects such as the sun, the moon and nearby planets are bright enough and thus shine easily through light clouds. However, the lightly weaker celestial bodies, the planets that are further away and deep sky objects such as nebulae and galaxies, are more difficult to see with light clouds. A group of a large number of falling stars is called a meteoric shower or meteorphosis. Astronomical showers occur at the beginning of January and mid-August and November. Sometimes falling stars are so bright that you can see them with the naked eye. 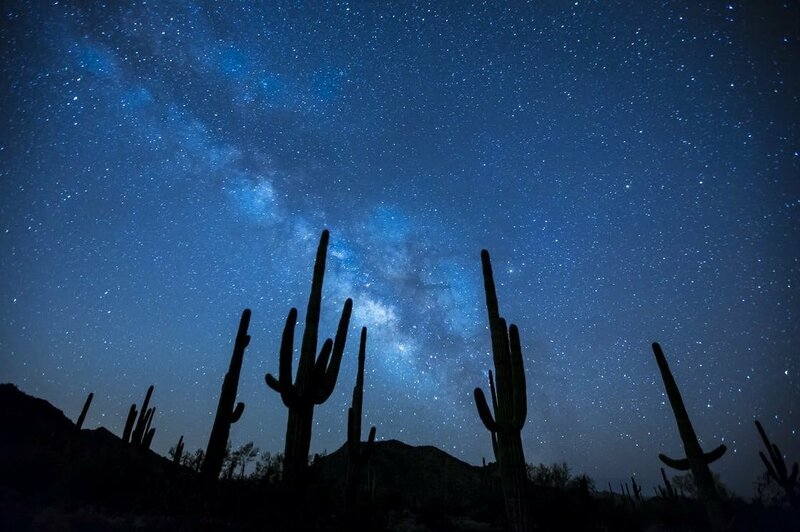 However, an environment with a lot of light pollution is not always suitable for discovering a falling star or meteoric shower. A telescope allows you to observe this. If you want to observe a meteoric shower with your telescope, you have to bear in mind that the stars are moving. A telescope with a tracking system is required. Unfortunately, the phenomenon of light pollution is increasingly common in the UK, mainly in large towns and cities. Light pollution is caused by lighting from the environment in which you, as an astronomer, observe. These lights can be street lights, light towers, etcetera. This lighting overstretches the light that comes from celestial bodies, making a celestial body difficult to observe. Especially celestial bodies that emit weak light, such as deep sky objects, are difficult to see and are most affected by light pollution. For the best quality of your observations it is therefore a good idea to observe from a dark environment far outside the urban area. You can also reduce the influence of light pollution by using special filters. This eliminates the light waves of the street lights and increases the contrast of the objects. Which type of telescope is right for me?